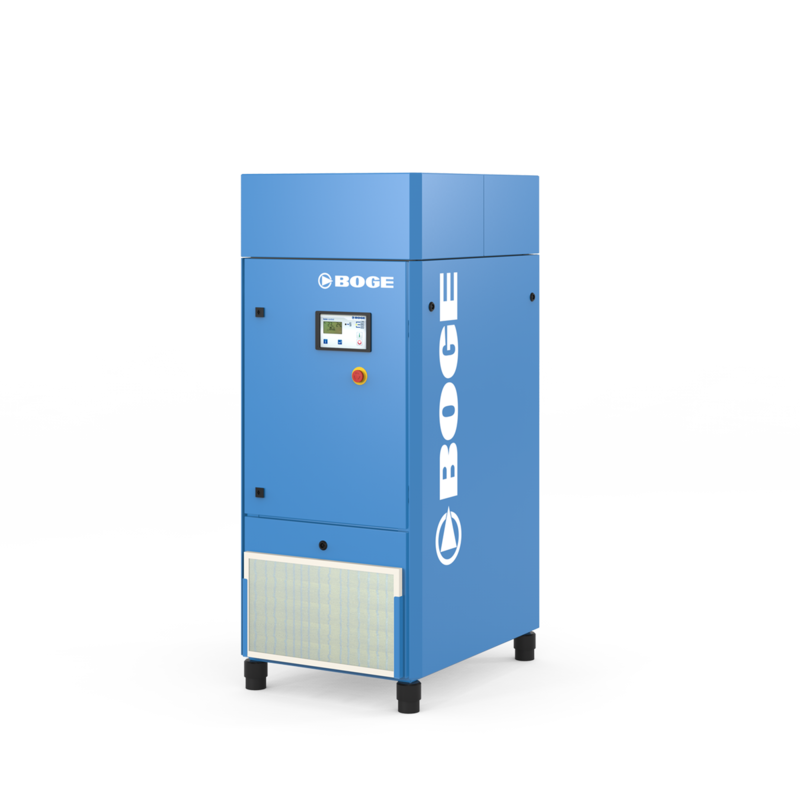 The BOGE C series up to 22 kW is characterised by its industry leading specific power ratios. 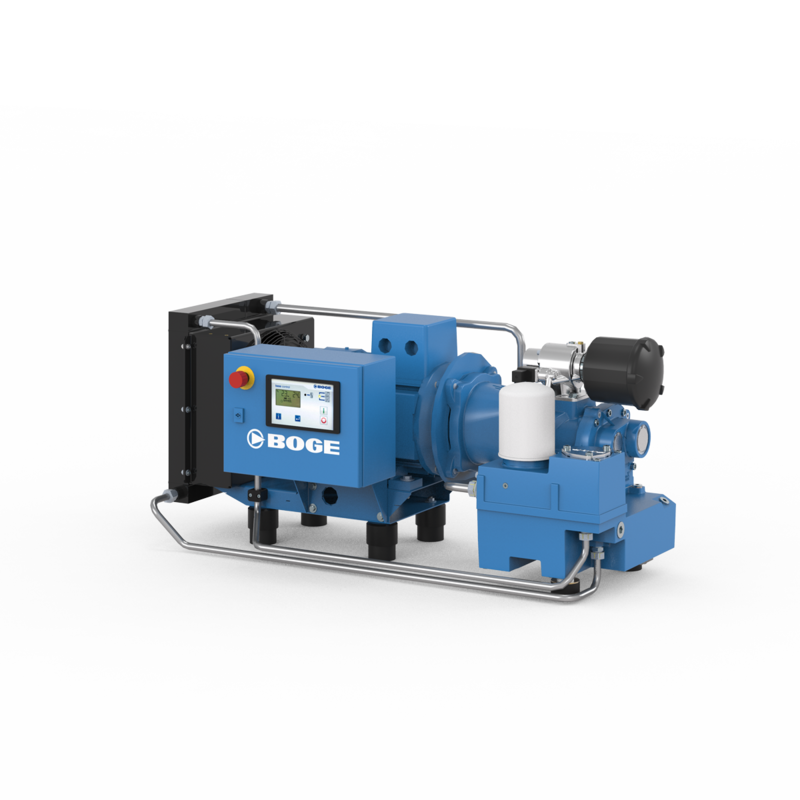 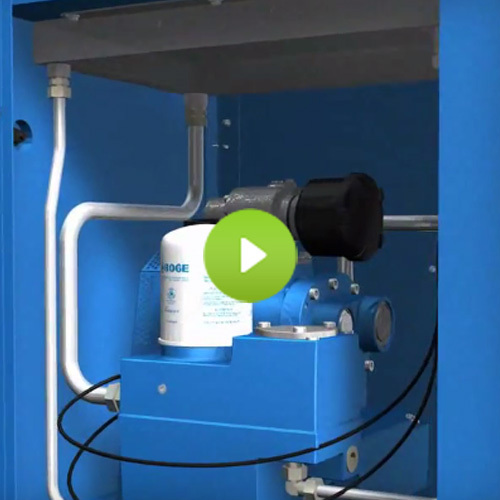 You rarely come across such compact screw compressor efficiency. 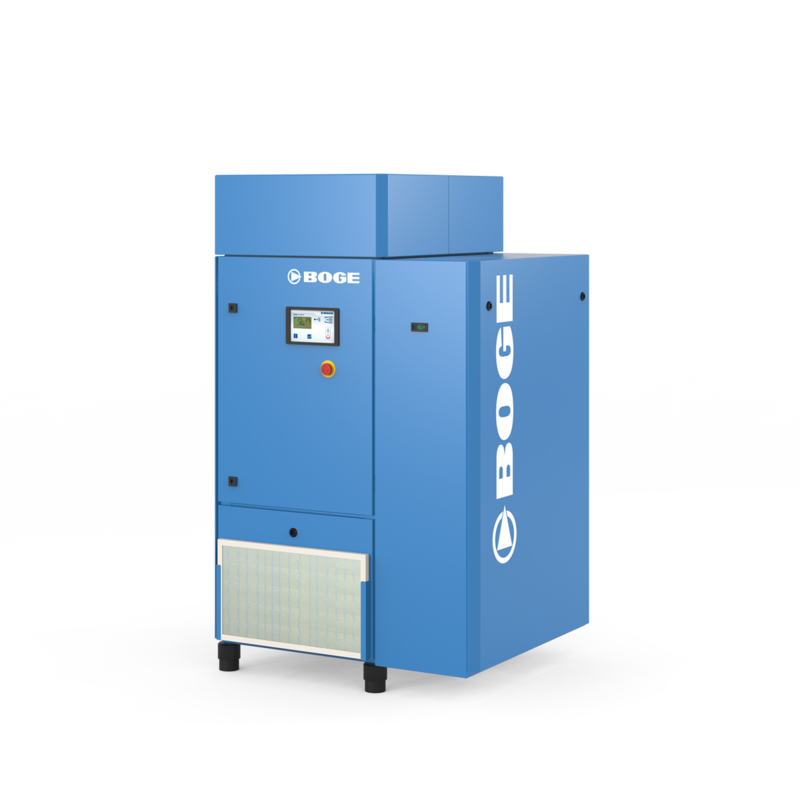 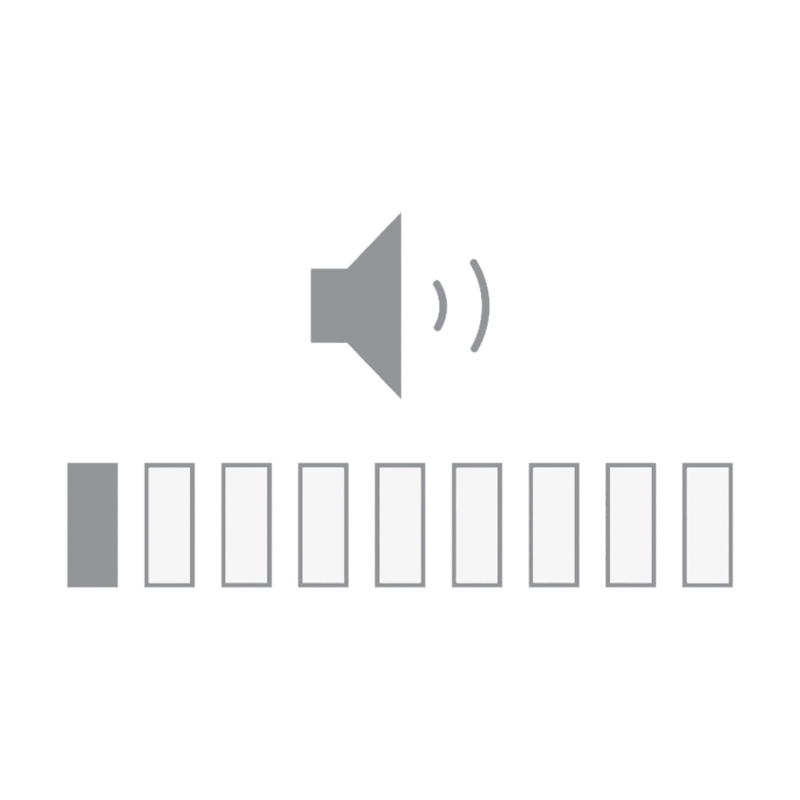 All C series compressors feature very low sound pressure levels. 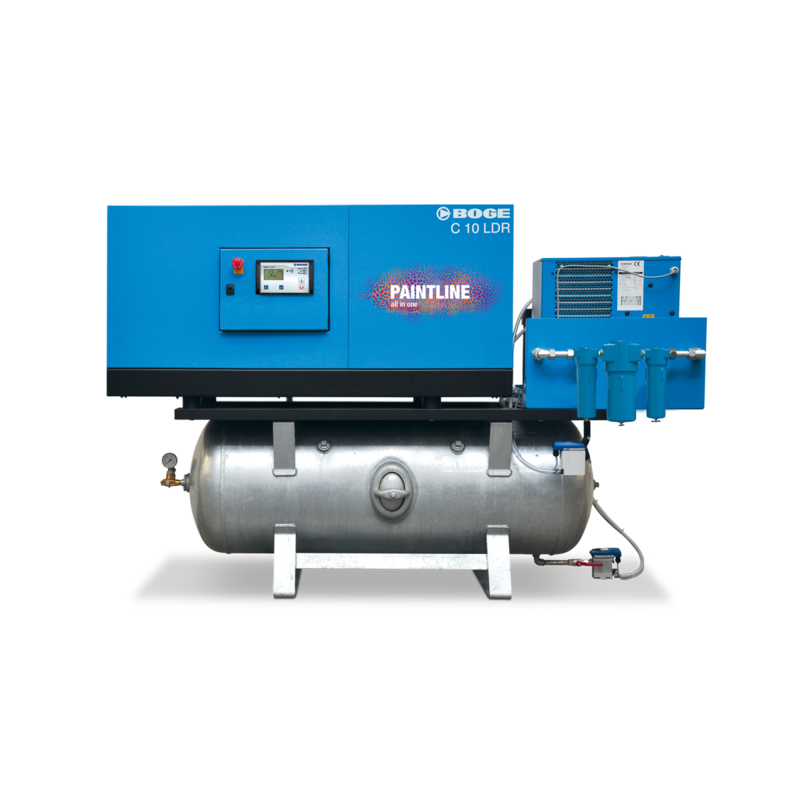 The compressor is controlled by the base control system with LC display and pressure sensor technology. 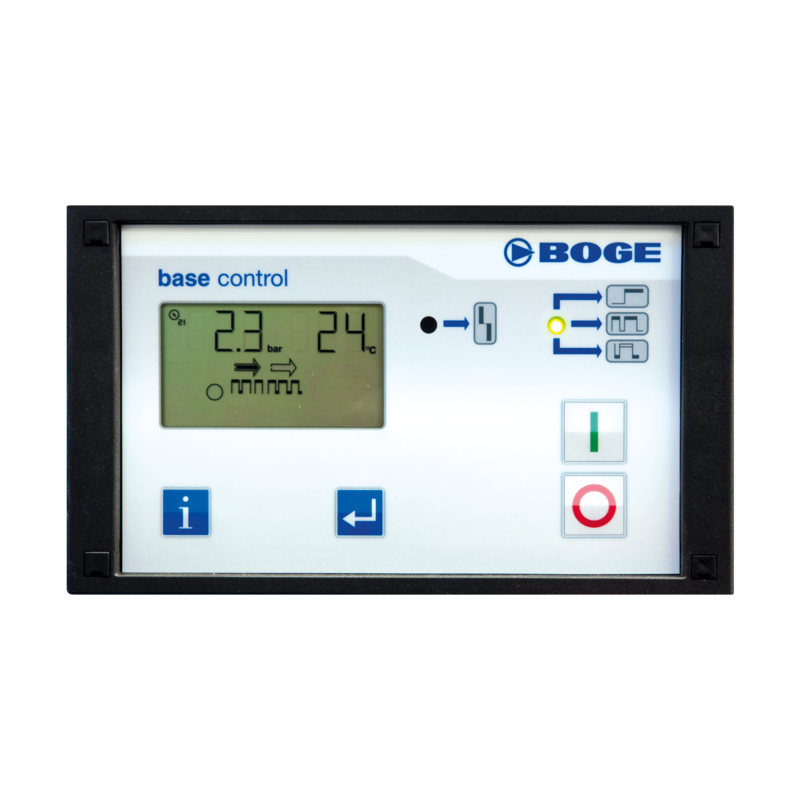 focus control 2.0 system is available as an option.